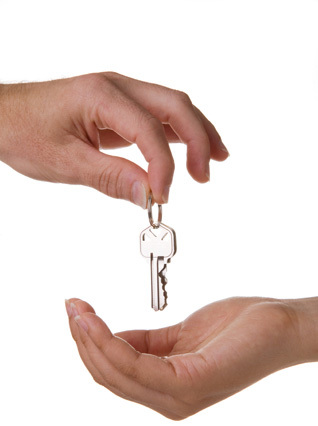 Gateway Realty Services offers property management services for consumers who need assistance with the management of rentals or investment property. We have a full time staff to help run and oversee the monthly promotion of rental and income property ~ from income, expenses or repairs, we can handle it all. Each month, property owners receive statements of activity for their properties with any proceeds they may have. Our staff works hard to develop a close relationship with the property owners to ensure that we successfully attain their goals.